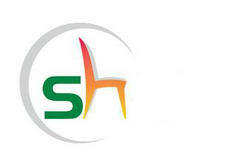 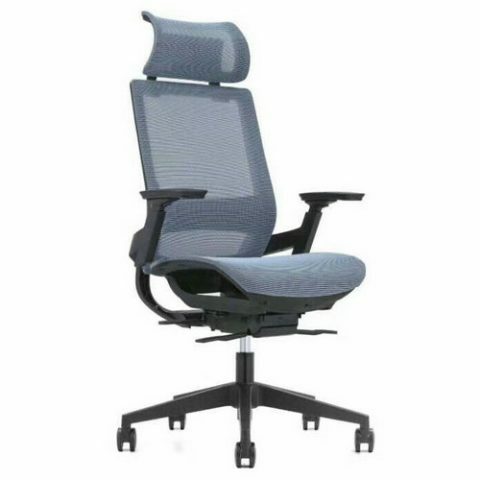 If your chair is affecting your health it is time to think ergonomically. 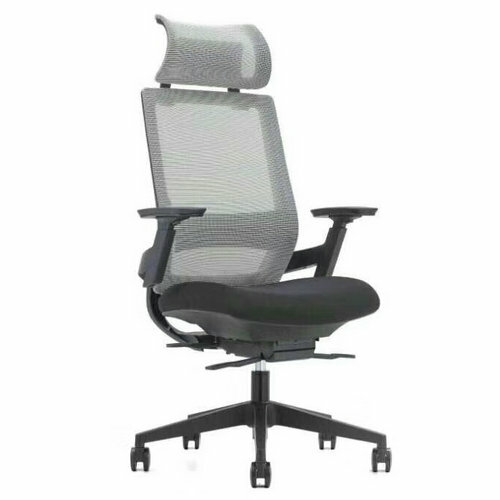 This Ergonomic Full Mesh Chair has been designed to meet the requirements of extended seating. 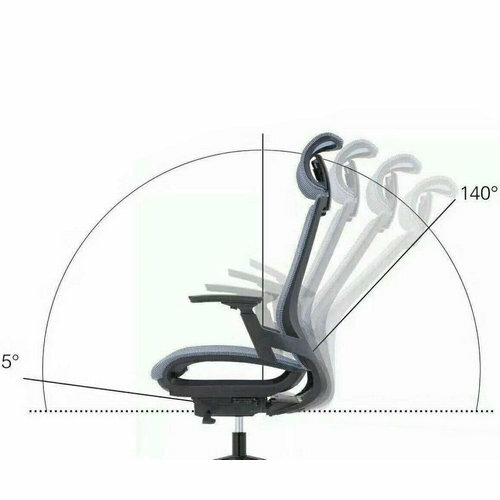 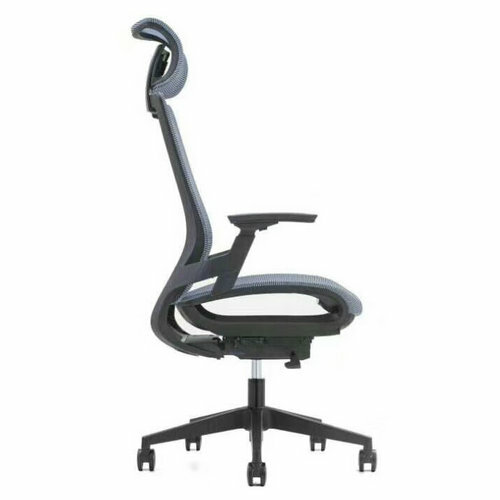 The ergonomic functionality of this chair utilising a synchronized tilt mechanism with full contact lumbar support allows for you to adjust the chair to your exact requirement. 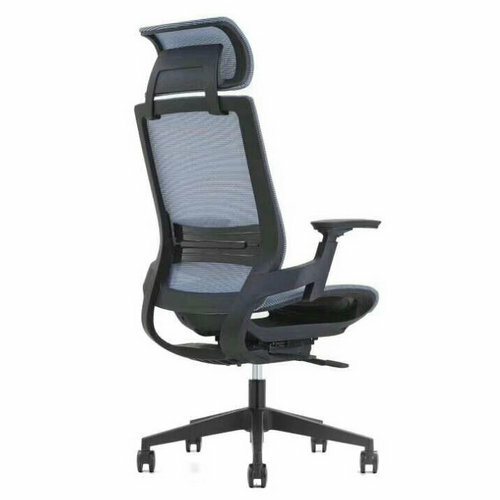 The comfort is then increased with the height adjustable arms and pneumatic height adjustment therefore making it suitable for any sized person. 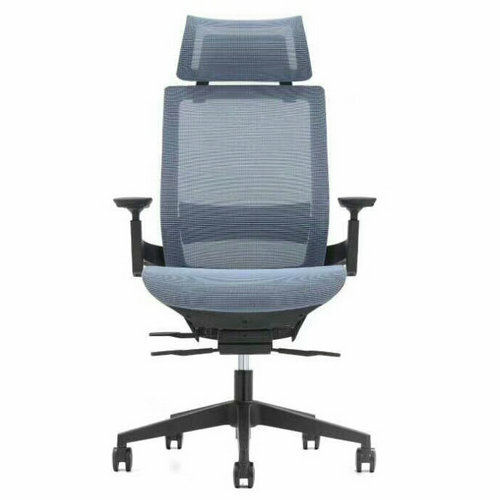 Finished with height and angle adjusted arms for the perfect comfort.